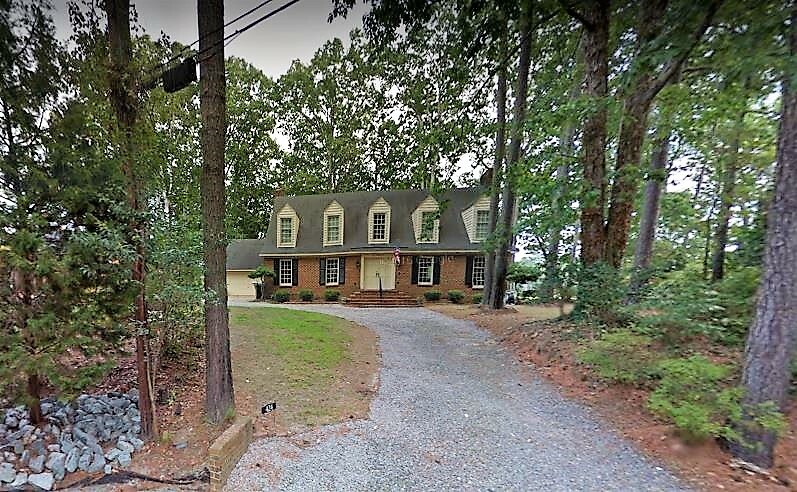 Gorgeous Williamsburg Colonial Home on fabulous high wooded waterfront lot. Beautiful brick work throughout. Oversize garage, great views!